This course takes the mystery out of how to organise and plan projects, meet deadlines, and keep the budget under control. Delegates will benefit by saving time and money through improved plans, schedules, and communications. This fast-paced, hands-on course is specially designed to meet the “instant” project manager’s needs. It provides basic project management (PM) principles and terms, reinforced with a selfcheck quiz and an easy-to-use set of tools to help new managers plan and implement their projects. This course provides the opportunity for delegates to create tangible PM work products which are immediately usable to support their projects. 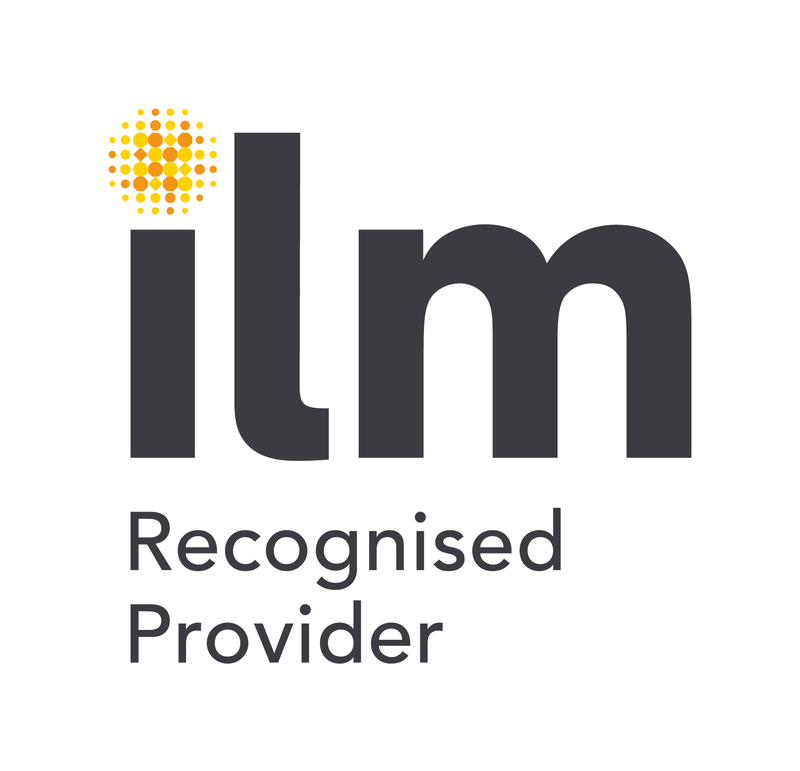 Once registered every participant can activate membership of the Institute of Leadership & Management, valid for 1-year – great added-value benefit with access to a host of free resources incl. Toolkit for Managers, Edge magazine and e-newsletter, and weekly webinars. The Institute of Leadership & Management is a professional membership body for leaders and managers around the world. Its mission is to inspire great leadership - everywhere. Business owners, managers, supervisors, project managers (or leaders) who want to improve their project management skills.